HIGH POINT, N.C. -- AkzoNobel, manufacturer of the Chemcraft brand of industrial wood coatings, has reached an agreement to partner with with Abbot Long Island. Abbot Paint & Varnish has a history of over 60 years in the wood finishes and coatings industry. Haim Boiangiu purchased the company from its original owners 25 years ago. 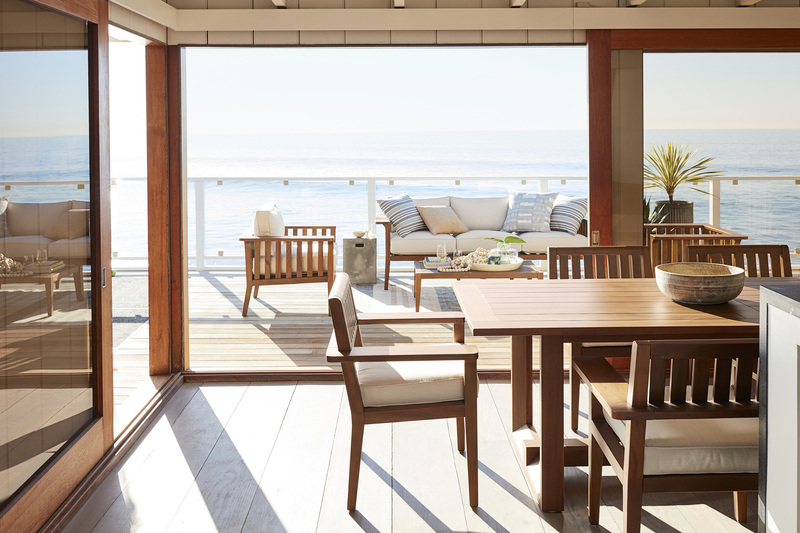 Now a family business, Abbot Paint & Varnish provides wood coatings and related sundries and services for architectural millwork, cabinetry and furniture from three locations in the New York area. 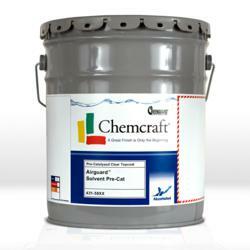 Chemcraft brand is the distribution brand for AkzoNobel wood finishes. See http://www.chemcraft.com.